To enhance the Business Improvement District's aesthetic streetscape curb appeal and overall attraction in order to promote and support the community and create a thriving commercial district through image enhancements and maintenance services within the BID district, in particular the "Old Granada Village" on Chatsworth Street between Zelzah and Encino. 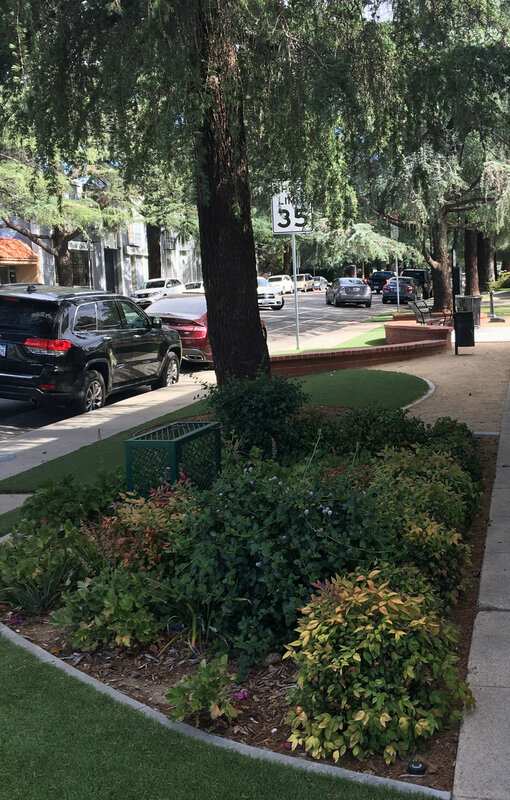 The Granada Hills Improvement Association, the management corporation of the Old Granada Village BID, meets on the last Wednesday of the month at 8:30 am. Meetings are usually held at the Granada Hills Woman's Club located at 10666 White Oak Avenue, Granada Hills, CA 91344. See the News page for more information. 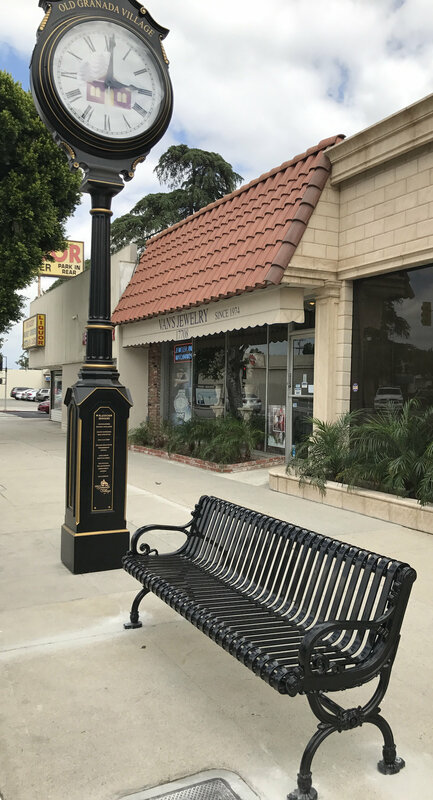 The next Granada Hills BID Board of Directors meeting will be held on Wednesday, March 27, 2019 at 8:30 am at Granada Hills Woman’s Club located at 10666 White Oak Avenue. Meetings are open to the public and we encourage stakeholder participation. Hope to see you there! Please click link below for agenda. Find out about our organization, its history, improvements and services provided. See current improvements implemented over the years and find out what's coming soon!